The oddly shaped pale pink rock that turns a fiery amber when lit looks so lovely on the nightstand. But is the Himalayan salt lamp just a home decor? Here, discover its health benefits as well as my observations in my own family. Our family how has a couple of Himalayan salt lamps. She does not have asthma, however, she is very sensitive to triggers that would easily make her sneeze. A single sneeze would lead to a rhinitis attack that will eventually lead to an allergic cough within 24 hours. Sometimes, her coughing would last for three weeks, we get to rest for a week, then she gets another allergic reaction. It was a vicious cycle and it was very toxic for me, keeping up with her health requirements as well as cleaning up after she throws up. And she would throw up everywhere! When we visit the pediatrician, Shawna would immediately be prescribed with antibiotics, antihistamines, cough, as well as cold medications. It’s a lot to think of, especially that I don’t have a babysitter or a helper. When we need to give her antibiotics, her Papa has to come back from work and help me. But most of the time, she would end up spitting the medicines, no matter the tricks we would employ. We needed to find a way to boost Shawna’s immune system for better health. By boosting her immunity with supplements and super foods like malunggay capsules, Shawna became stronger and so our “rest periods” became longer. However, we really wanted a good air purifier in the room. Living in a commercial area in Central Bacolod City, we have pollutants and dust 24/7. No matter how much you clean or hire professional home cleaning services, Shawna’s health cannot just catch up. Even my husband is also developing allergies because of the constant exposure to allergens in our home. To keep our house meticulously clean would mean that we shouldn’t do anything but clean all day, every day. It’s just ridiculous! We have bought many electric air purifiers of different forms and capacities, but after a while, they would give up. And maintenance can be tedious, like cleaning filters and all. Himalayan salt lamps, according to many reading materials online, are made by simply placing a light bulb inside large chunks of the uniquely pink Himalayan salt. 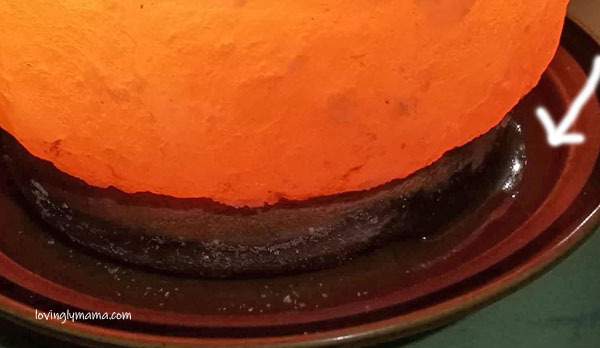 When lighted, the salt gives out a distinctive warming, orange glow when lit. Some say it’s pink, mine is orange. I think the kind of bulb used matters. The pinkish Himalayan salt up close. The genuine Himalayan salt lamps are made from the salt harvested from the Khewra Salt Mine in Pakistan. It is widely believed that the salt from this area is already millions of years old. While it’s chemical composition is similar to table salt, the minerals it contains give it a light pink tinge. Last December, I got a 3.5-kg Himalayan Salt Lamp as a Christmas gift. Since our daughter has more allergy attacks than us, we decided to put the lamp inside the kid’s bedroom. 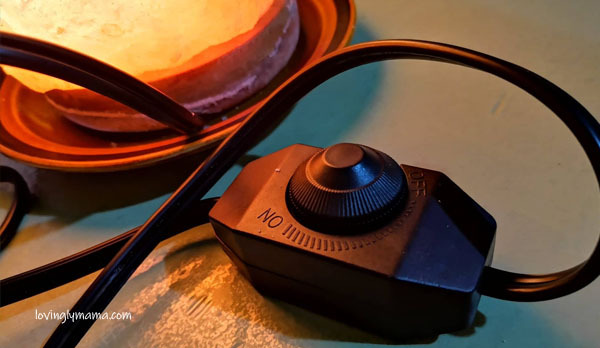 We went on a four-day New Year vacation at Cana Retreat in Negros Oriental and that was the only time we turned off the lamp. The salt melted or “sweated” a little bit because of the humidity. That’s how much salt “melted” when we left the lamp off for 4 days. Make sure to put something under the lamp that catch the melted salt. But ever since we kept the lamp on, I no longer saw salt puddles on the saucer. But ever since we came back home, the lamp has been kept on, even if we leave the house for a couple of days for events, and it remained dry. The salt won’t completely dissolve, as long as it won’t be submerged in water or exposed to too much moisture. That is why it lasts long so if you come to think of it, it’s quite cheap. They say that keeping the light on all day increases its efficacy because the salt remains warm, does not melt, and it continues the purifying effect in the air. Don’t worry about the electricity harming your family budget, the light bulb for the lamp is only 10 watts. The Himalayan salt lamp uses a 10-watt light bulb. Anyway, I realized that throughout the month, we have not given Shawna medicine. If ever she sneezed, it would just go away. And if ever the sneeze develops into sniffles, I just rub some respiratory essential oil blends on her chest and back and she is good as new the following day. I dunno if it matters regarding electric consumption, but you can adjust the brightness of the bulb. The essential oils have proven to be beneficial for our family because of its therapeutic effects for common ailments like my sciatica and back pains, carpal tunnel syndrome, migraines, stiff neck, and respiratory ailments. And now, I am so happy that we have discovered the Himalayan salt lamp because these two have worked well together to bring health to our daughter. And now, hubby and I have a new lamp in our own room! At more than a meter, the Young Living essential oils diffuser and the HImalayan salt lamp is still quite close to each other. But I don’t really have a choice because we have a small room. But if you diffuse oils, it would be best to place the diffuser far away from the salt lamp. The diffuser throws moisture into the air, which could cause the salt to melt. The second Himalayan salt lamp that we have is in our bedroom. It has been two months now that we have kept it lighted. So far, aside from rhinitis, I have noticed that sleep quality has improved. I am a light sleeper. Any little noise wakes me up and I have a hard time going back to sleep. Plus, from the time I sleep around 1am, I have to get up around four times until the morning comes because of my bladder. I keep peeing throughout the night. But now, as soon as I hit slumber land, I don’t remember waking up anymore until morning. I really appreciate that because I am now at perimenopause and a good night’s rest surely helps in fighting anxiety and other emotional problems. I can say that the Himalayan salt lamp is an effective sleep aid, at least for me. How do the Salt Lamps Work? The Himalayan salt lamps are believed to be “natural ionizers,” which means that they change the electrical charge of the air circulating around the room. To explain, ions are compounds that carry a charge because they have an unbalanced number of protons or electrons. They are produced naturally in the air when there are alterations occur in the atmosphere, such as the occurrence of waterfalls, storms, waves, natural radioactivity, and heat. The Himalayan salt lamp is very easy to assemble. 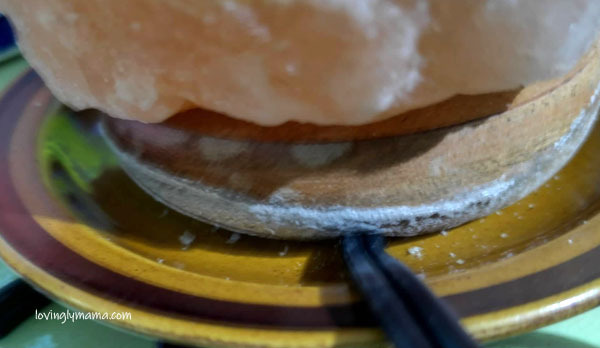 You just insert the bulb at the hole under the salt. Then position the wire by the groove of the stand so that the lamp will be balanced. To replicate them, man has created air ionizers so that we can also have it anytime in our homes and offices. When the Himalayan salt lamp is heated, they say that it produces negative ions and cleanses the air by attracting impurities. 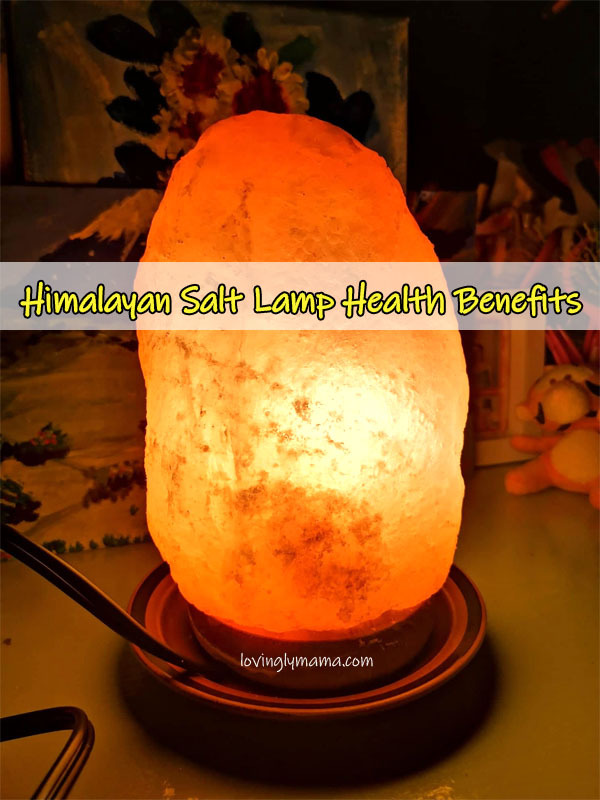 Here are the reported health benefits of the Himalayn salt lamp. Improves the conditions of allergy, sinusitis, and asthma patients, even those with cystic fibrosis. Can boost the mood and aid those who are suffering from depression. Helps you relax and have a good night’s rest. Boosts energy levels, probably because you get enough rest. 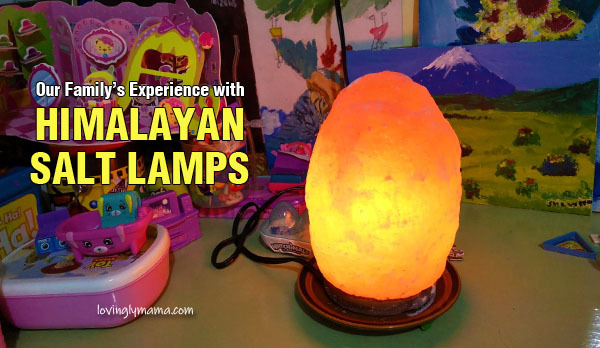 Here’s a short video I prepared about the Himalayan salt lamp in the kids’ bedroom. When I first used the Himalayan salt lamp, I opened it, turned it on, and left it there. It was just on the whole time and didn’t mind it. It was only after a month that I realized that I was not able to give Cetirizine to Shawna. That is already very good for us and I hope this continues so that she can be cleansed from antihistamines. Just peel off the plastic cover, install the light bulb, plug it in, and adjust brightness. I am very happy that we have discovered the Himalayan salt lamp. It has improved our daughter’s health and coping mechanism to allergens. Hoping that Shawna will become stronger and no longer prone to coughs and colds due to allergies as she concentrates on her singing. Pin this: Our family’s Himalayan salt lamp experience. As for the sleep part, I am not very sure about that, as I also use a Snooze oil on the kids. But for the allergies, things have definitely lifted up around here. The Himalayan salt lamp kit comes with the salt with stand, the bulb, and power cord with dimmer control. The price already includes the bulb. You can easily replace a busted light bulb with any 10-watt bulb. Shipping fees apply for orders outside Bacolod City. According to the pet website, wideopenpets.com, the Himalayan salt lamp may be potentially harmful to your beloved pet dogs and cats. But it’s not because of inhalation, but rather the risk of them licking the salt. Too much salt is not good for cats, as it may cause vomiting, diarrhea, seizures, lethargy, or even death. If you can put the salt away from them, then they should be safe. Thanks for sharing Himalayan Lamp benefits Loving Mama.😊 Learned a lot. Wow,! Amazing health benefits! I didn’t know that the Himalayan salt lamp can do all these things. Wow!!! Himalayan Salt Lamp!!! Gara naman… Ngayon ko lang po narinig at nabasa na merun na pala nito.. Medyo pricey siya, pero kung good naman for the health.. Why not? plus shipping fee kasi medyo mabigat din tas for metro manila pa..
Hindi po ba siya malakas sa kuryente momshie? Syempre lage nakasaksak po siya..
Akala ko display lang sya. 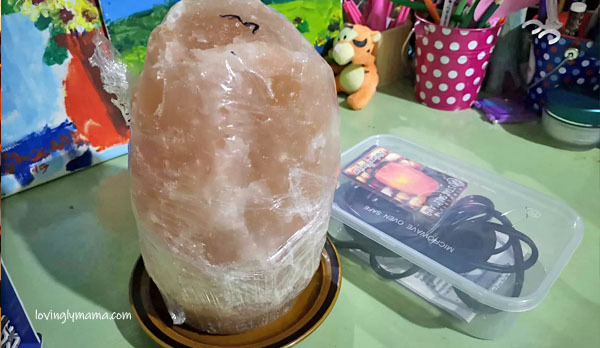 un pla madami din nagagwa ang Himalayan salt lamp. 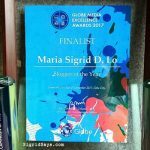 Sbi din nila maglagay ng isang baso ng tubig na may asin sa loob ng bahay dhil meron din syang benefits sa health ng tao. prang same pala sila. 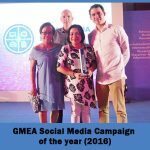 Maybe moms, magaling talaga ang salt sa health natin–wag lang sobra na intake. I haven’t heard about the salt in a glass of water. All I know is that maganda ang sea breeze sa katawan natin. 🙂 The lamp kind of simulates the effect. Yes sis try mo. 🙂 Just make sure authentic ang source. Siguro nga aabot ng 5 years. Yung light lang, might need replacement pag naging busted. 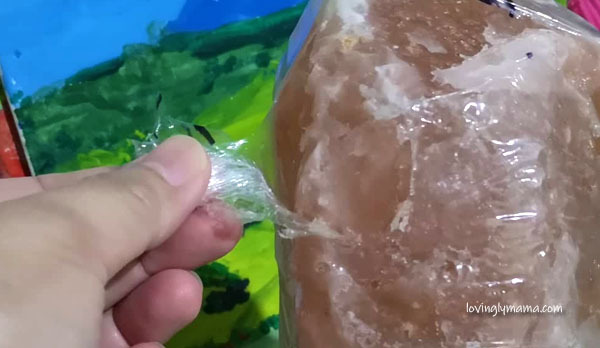 Pero ang Himalayan salt lamp? Super worth it kasi pang matagalan. One-time expense lang and di naman sya mahal. Thanks for sharing about the Himalayan salt lamp. This is very helpful.. 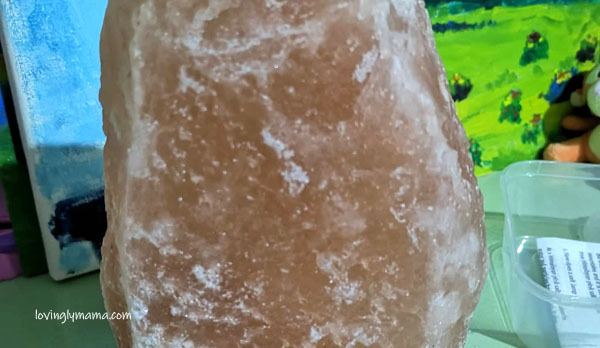 I have heard so much about himalayan salt lamp and i am wondering how much it is. I feel like we needed this one also. 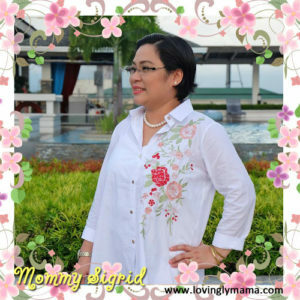 Mommy, di ba your daughter has allergies? May rhinitis ba? So far, this is good for Shawna. Sya kasi ang pinaka sensitive samin. WOw ang ganda nman ng himalayan salt lamp. 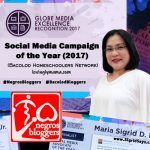 Sakto sa panahon ngayon na madaming virus na lumalabas mommy. para iwas sakit sa mga anak natIn. So true mommy. Effective talaga sya, especially sa eldest ko. So happy that I have discovered the Himalayan salt lamp! Wow. 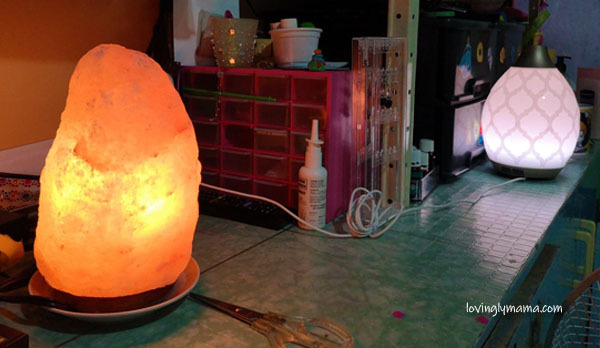 Maganda sana to i-try ang Himalayan salt lamp for the family’s health. kaya lang la pa budget…. Woooowwww!!! 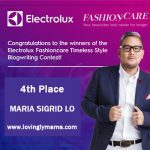 Ang dami palang benefits neto… must have the Himalayan salt lamp a!!! Must have ang Himalayan Salt Lamp. 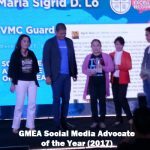 Lalo na ngayong napapanahon at maraming virus ang nagkalat. Wow daming health benefits ng Himalayan Salt Lamp. sana mag karoon ako nyan lalo mga anak ko sakitin…Dami pa namang virus ang nag kalat. True mommy. The initial investment of P1800 is so easy, as compared sa P2000 na puros sa botika lang napupunta kaka bili ng meds for cough and colds. Plus, di pa damaging sa system ng kids, giving them prescription medicines. Thanks madam sa post nyo madami nko naririnig at pari nga un himalayan bracelet pro mahal din eh. Pro mas gusto ko ito unahing pag ipunan para sa aming ng pamilya ko. Sabagay tama po kayo, sa dami ng binibili naming gamot, pag ipunan ko talaga ito madam para makabili na ako ng Himalayan salt lamp soon. Ok pala sya. 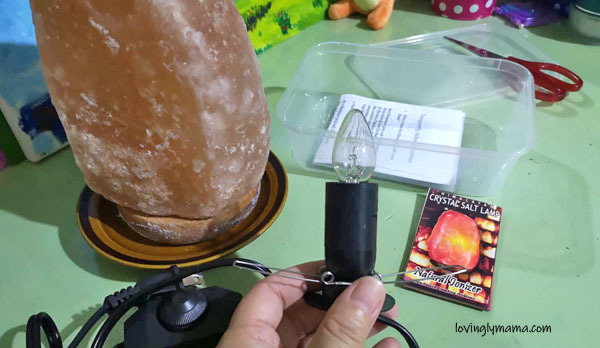 Madami akong kakilala na bumibili ng Himalayan salt lamp, pinagiipunan nga lang hehehe. Very informative. I didn’t know that the Himalayan salt lamp has a lot of benefits!